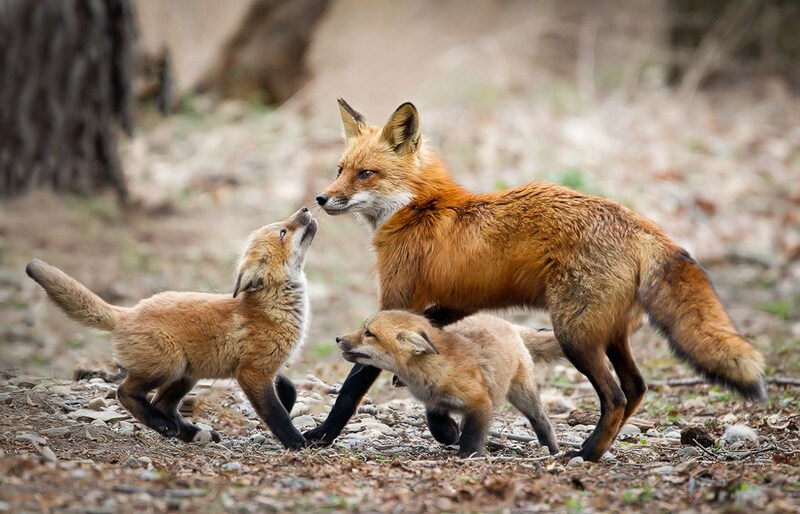 From Canidae family to its size variants and from baby pups’ unusual disability to the most protective parenthood, check out the most interesting characteristics of the fox. 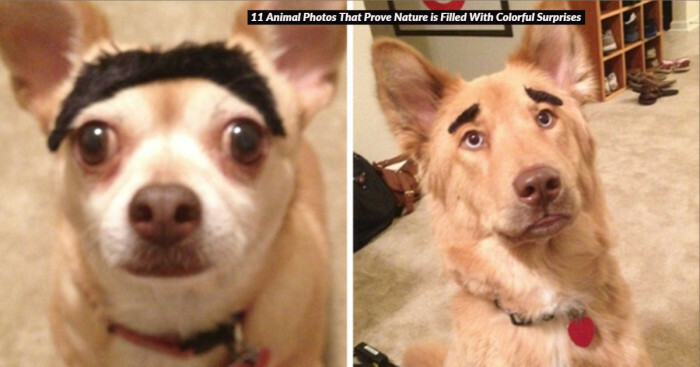 No wonder, animals are the fascinating creatures of nature. Some are really cute, adorable, cuddly, charming and harmless; while, on the other hand, some are quite cunning, sharp and dangerous. Here we are going to explore some interesting facts about one of the most cunning yet attractive animals. It is appealing, omnivorous, cerebral and of average size. And yes, it is also the close relative of both jackal and dog. It also reflects typical canine qualities of loyalty, passion, and creativity. Yeah, you guessed it, it is none other than FOX. We often hear many tales about fox but have you ever discovered its unique and appealing facts? No? Don’t worry, we have put together a list of the most appealing facts about FOX. 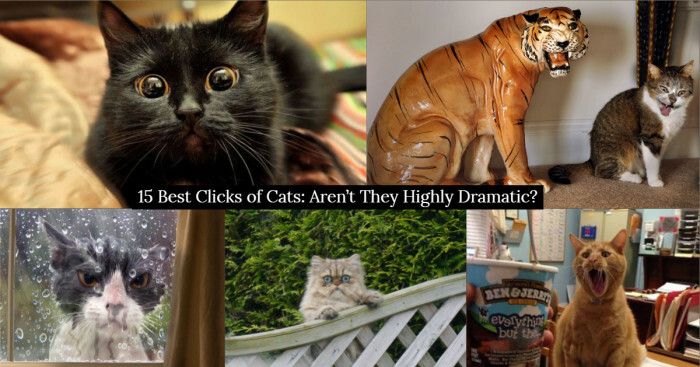 Though they look like cats, they surprisingly are a part of the “Canidae Family”. It simply means that they are related to wolves, jackals, and dogs. 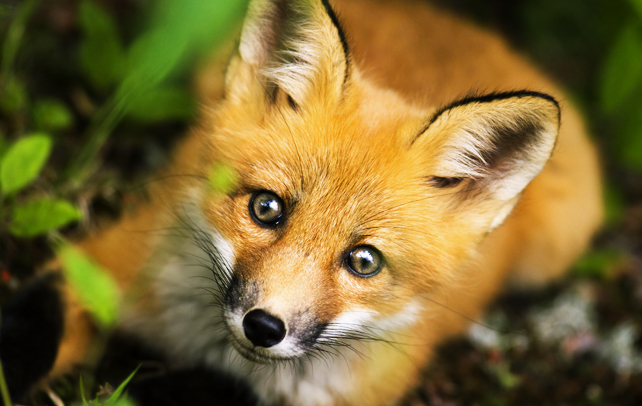 Majority of foxes are of medium size, weighing between 2 to 15 pounds. They have pointy faces, lithe frames, and bushy tails. 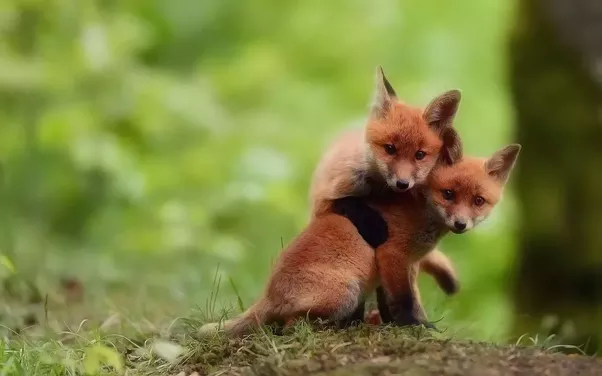 A female fox is called “Vixen”, while a male fox is known as “Dog Fox” or “Tod” and baby fox is called as “Pups”, “Kits” or “Cubs”. 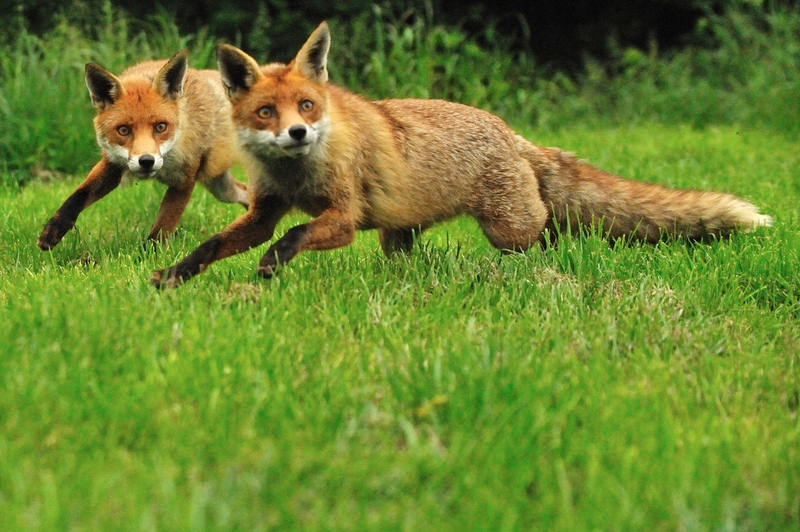 They generally live in small community or group known as “Leash of Foxes” or a “Skulk of Foxes”. Foxes are the widespread species of wild dog in the world. 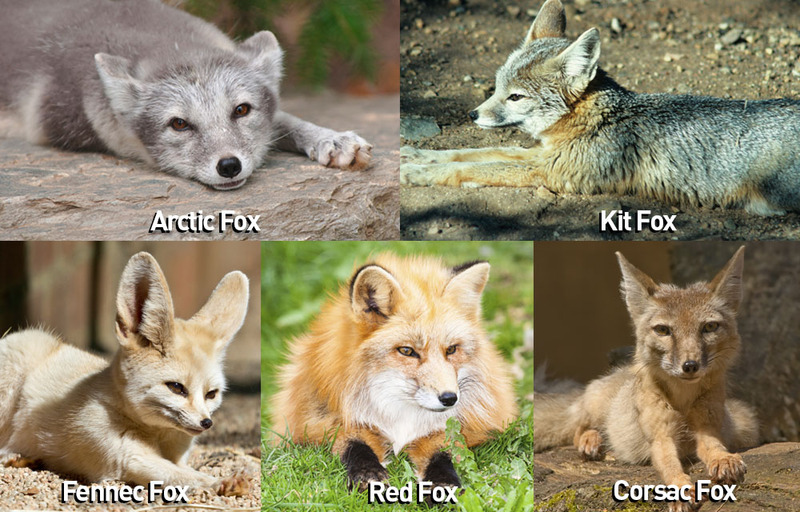 There are many different species of fox found in the world, including the ‘Urban fox’ or ‘Red fox’, the beautiful ‘White Arctic Fox’ , ‘Island Fox’, ‘South American Gray Fox’ , the tiny ‘Fennec Fox’, ‘Kit Fox’, the ‘Pale Fox’, and the ‘Swift Fox’. 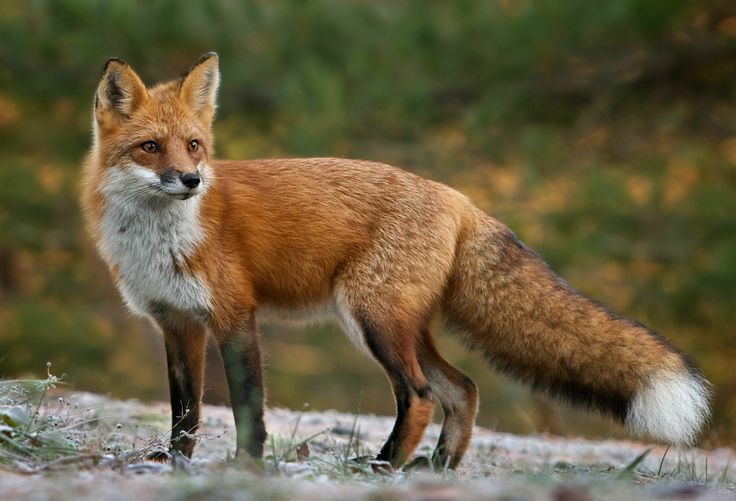 Foxes are generally smaller than other members of the Canidae family, such as wolves, jackals, and domestic dogs. The largest species of fox is red fox which weighs on an average between 4.1 and 8.7 kg (9.0 and 19.2 lbs); while on the other hand, the smallest species of fox family is a Fennec fox which weighs around 0.7 to 1.6kg (1.5 to 3.5 lbs). Though there are many different types of foxes found around the world, but the most common and well-known fox is the ‘Red Fox’. No wonder, it has the largest geographical range. Although, there is no particular habitat of foxes as they mostly reside in a natural territory. Due to their flexible diet, they can easily adjust to any environment. From the Arctic Circle to North Africa and to Central America to the Asiatic regions, you can find a Red fox in any natural spot. Just like the cat, fox also shows its energy after the sunset. in fact, it has vertically oriented pupils that allow it to see in the dim light. 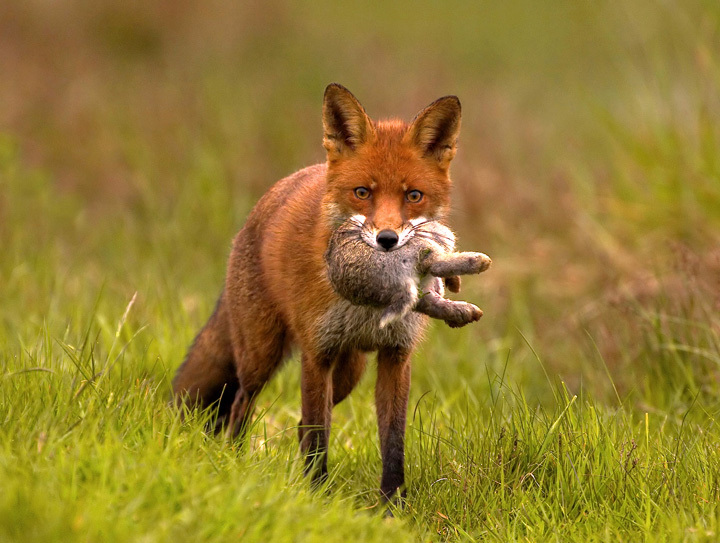 The hunting activity of both fox and cat are almost similar and their food favorites too. There are numerous similarities between cats and foxes, one of the most interesting one is that foxes also sleep in trees just like cats. Baby fox is known as a pup. When a baby is born, it is unable to see, hear and walk until nine days after birth. During that time, the pups require extreme care. In most of the cases, pups live with their parents until they turn seven months old. Like most of the wild animals, foxes are also omnivores and it means that they eat a variety of foods of both plant and animal origin. So, do you wish to know what do foxes eat? Well, its diet includes spiders, frogs, eggs, fish, crabs, mollusks, fruits, small mammals, birds, reptiles, berries, vegetables, seeds, insects, berries, worms, fungi, and carrion. If a fox lives in the city, then they generally eat rubbish that people leave out. If they have extra food, they hide it in a small hole and eat it later when they are hungry. 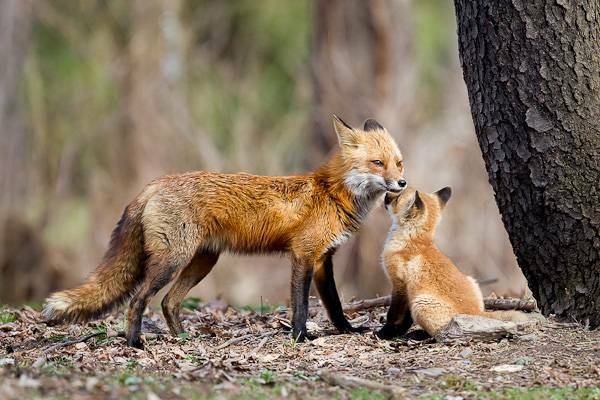 Surprisingly enough, foxes are known to be good as parents. They basically reproduce once a year. The range of pups may lie between 1 to 11 but the average is six. Pups are born blind and don’t open their eyes until nine days after birth. After birth pups generally stay with the vixen (female) in the den while the dog (male) brings them food. Basically, they live with their parents for at least seven months and both “Vixen and Dog” protect their pups with loyalty and affection. Foxes are an exceptional creature. 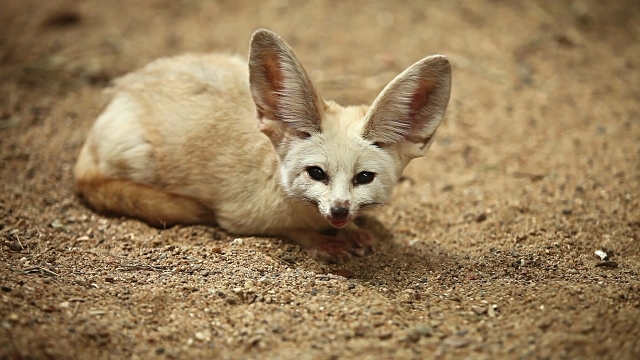 They are known to be cunning or clever, but they are also friendly and curious. 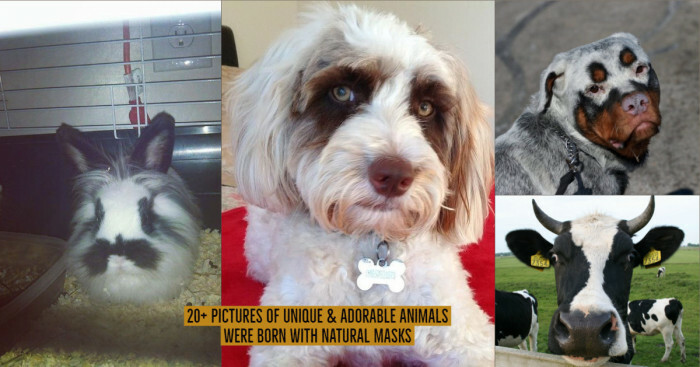 They enjoy spending time with other animals like cats and dogs. It’s quite funny but interesting to know that fox often steals balls from golf courses because they love them. 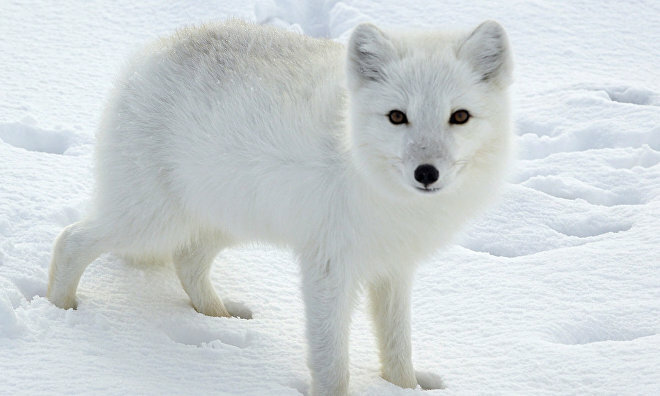 The “Arctic Fox” habitats in the northernmost areas of the hemisphere, which is known to be the coldest area. 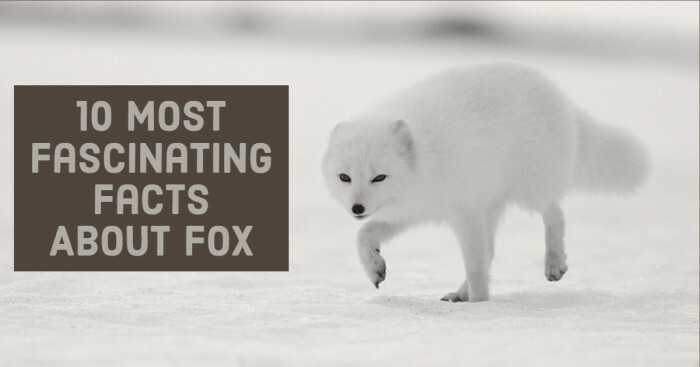 For many animals, it is pretty challenging to handle cold there but Arctic Fox is different. They can easily handle cold better than the other animals. In fact, it can easily bear the 70-degrees Celsius temperature. Undoubtedly, the fox is one of the most appealing yet interesting animals, but they hardly found these days in city areas. We must say, they’re a bit of a mystery.